​Last week, news broke of a multi-million dollar racketeering ring used to bribe and cheat children into the nation’s top schools. 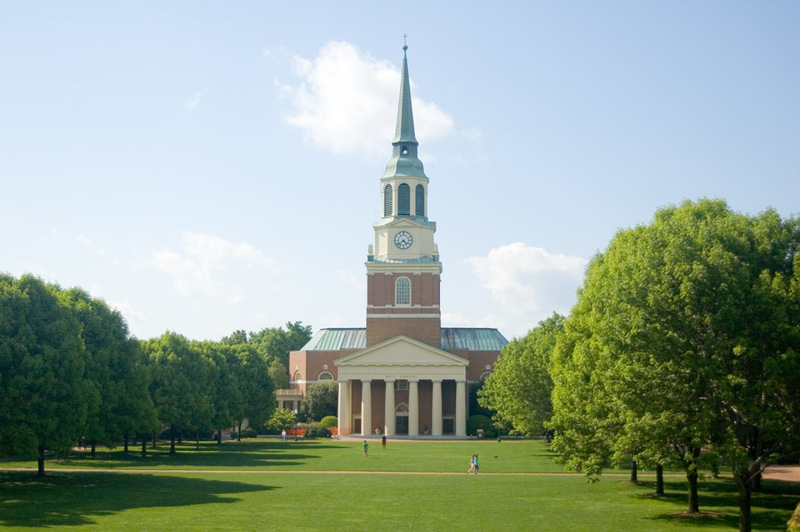 The parents included famous celebrities like Full House star Lori Loughlin and the schools ranged from Yale and Stanford to Wake Forest and the University of Texas Austin. While the scandal has angered some and saddened others, the reality is that for all the bribing and cheating that occurred, these parents cannot buy their children careers. In a survey conducted by the Chronicle of Higher Education, employers listed internships and employment during college as the most important attributes in evaluating recent college graduates for hire. College reputation was ranked last. It points to a system that rewards people who work hard throughout college, not just in high school. It also means that if you are only attending college for “the experience,” finding a job afterward will almost certainly be a headache, regardless of whether you went to Yale or USF. Furthermore, even when controlling for industry, internships and college employment still ranked at the top of those most important attributes. That includes industries from media, communications and business to non-profits, science and technology. When employers ranked the importance of reputation and compared regionally known colleges and universities to nationally known ones, the difference was insignificant. College is an investment in one’s future. It is an opportunity to learn but also to get involved in your career early and quickly. Attending a more well-known or nationally ranked university is great, but only if you take advantage of the opportunities afforded to you at that school. The best medicine for apathy is a dose of reality. The academic apathy of these children drove their star parents to desperate lengths to guarantee a desirable college placement. Now, with many of these same parents facing jail time, it will fall to the children to support themselves. Time will tell if they take advantage of those undeserved opportunities or not.